When it was revealed back in 2010 that Mark Zuckerberg, in private exchanges, had called his initial users "dumb f*cks" because users "trust me," while offering to hand over any information his friend might want on any Harvard student, writers gave him a pass, chalking it up to "youthful foibles." At the time Zuckerberg claimed he "absolutely" regretted his comments and actions, claiming that since those embarrassing messages, he had "grown and learned a lot." That is true, back then his "monster" had about 4,000 users and all their data, and now they tout 2 billion users, and yes, he has certainly "learned" a lot of information about those users. The only thing Zuckerberg "regretted" was that his private communication was exposed. 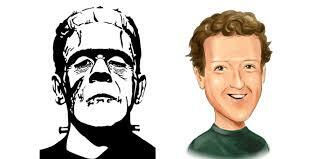 Throughout the years since then, multiple scandals have rocked Facebook which has highlighted Zuckerberg's continued lack of respect for users and their privacy, but over the past weeks, information has emerged that shows conclusively that Frankenstein's monster is completely out of control. It was recently discovered that the data of 50 million users had been collected by a third party via an app. As the scandal grew, it was revealed that number was significantly higher with estimates of 87 million users were affected. In early April, Facebook's CTO Mike Schroepfer, informed users that all 2 billion should simply assume their information had been "scraped." However, malicious actors have also abused these features to scrape public profile information by submitting phone numbers or email addresses they already have through search and account recovery. 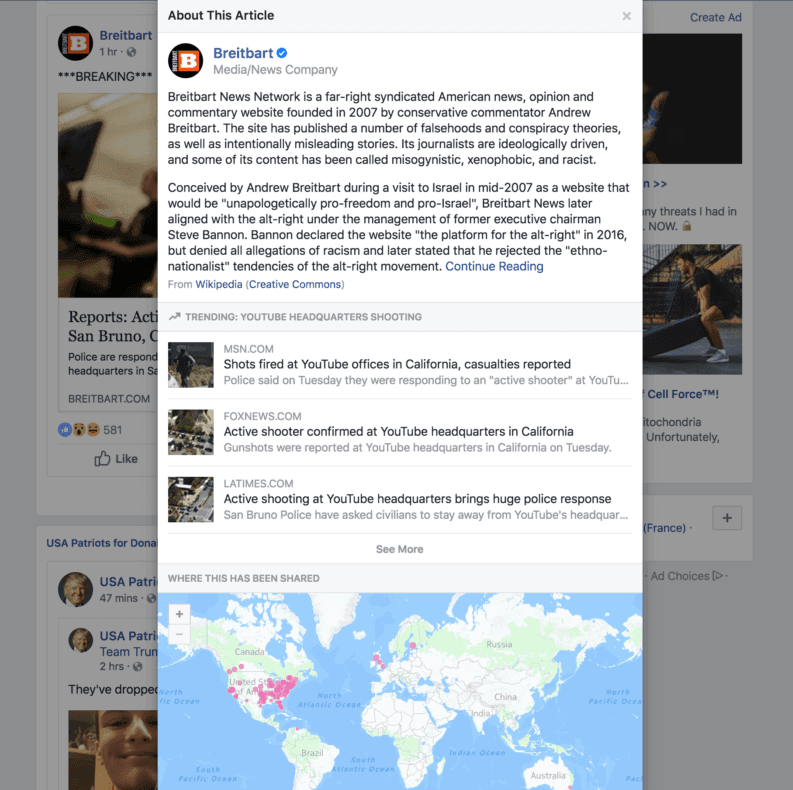 Given the scale and sophistication of the activity we’ve seen, we believe most people on Facebook could have had their public profile scraped in this way. In response to this growing scandal, Facebook offered users an option to download their archive data in order to understand how much information the company had compiled about their users, which opened a very large can of worms. 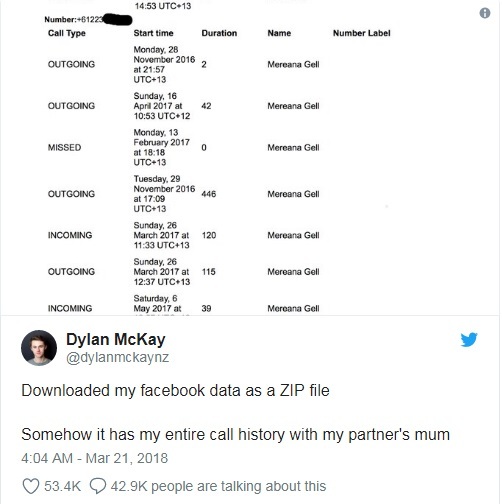 The information contained in those downloads showed that Facebook had archived phone call and text message meta data from their Android smartphones, including names of contacts, phone numbers, call lengths and SMS and MMS metadata. Also discovered in the archived data downloads was the fact the videos that users thought they had deleted were still being retained in their archives, meaning Facebook still had them despite the fact that the user deleted them. Facebook claimed that was a "bug," and the glitch was unintentional. The videos in question were taken when Facebook allowed users to shoot videos directly from a browser. Even un-published videos were kept by the social media company, reigniting old questions about the company’s ability to monitor the posts that users decide not to share. The browser video tool, now defunct, worked by streaming videos to Facebook as they were being recorded, rather than after they were posted, hence the purgatory of un-posted videos. In the midst of this informational overload being revealed about Facebook's unethical and invasive practices, someone leaked an internal memo by written by a Facebook vice president, Andrew Bosworth, where he appears to be arguing that the growth of the platform was more important than users safety or even lives. According to Fortune, after the leak of the Bosworth memo, employees are now rapidly deleting controversial comments and messages from Facebook's internal communications systems to prevent further leaks of embarrassing discussions. Tech Crunch recently discovered that private messages from Zuckerberg and other FB executives had been removed from the recipient's inboxes, a function unavailable to regular users and is being questioned as yet another breach of trust. Topping off what has been a very bad month for Facebook, Bloomberg reports the platform is actively scanning links and images sent via private chats. Facebook had previously been caught censoring conservatives and Independent News, and manipulating their news feeds by artificially inserting liberal news into their trending news, while manually removing more conservative outlets, but now they have taken their war against Independent Media to new levels as Breitbart reports that Facebook is now labeling all Breitbart stories as "intentionally misleading" with a Wikipedia pop-up. 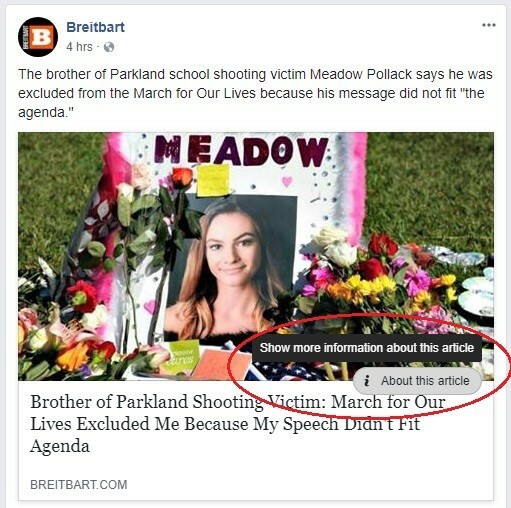 FB does this by placing an insert into a Breitbart article posted on their platform, which says "show more information about this article," and when clicked, a pop-up shows that uses a very biased Wikipedia description of Breitbart News. Last but not least, another scandal for Facebook has been exposed, proving once and for all that Facebook simply doesn't care about user privacy. Via Forbes: "Just as it seemed Facebook couldn’t outdo itself after weeks of ever more frightening disclosures and leaks about its perspective on privacy, CNBC broke the story this afternoon of a secret Facebook research project involving harvesting our private medical information from a group of major hospitals, with the hospitals’ full permission, but without ever informing patients their anonymized medical information was being handed to Facebook and without ever asking their consent." After all the aforementioned issues, it is pathetic to see the following headline on the Daily Mail: "EXCLUSIVE: 'HYPOCRITE!' Mark Zuckerberg slammed by photojournalist who was escorted to Facebook HQ and berated for breaching the CEO's privacy after taking pictures of him cleaning up his dog's poop on a public street." Privacy for me but not for thee, Mr. Zuckerberg? Despite the hype that Congress is insisting Mark Zuckerberg appear before both the House and Senate committees to answer questions, which his representatives have had to do multiple times already, Congress to date has failed to offer any remedy to the breaches of privacy and trust, nor to address the blatant censorship practices against conservatives and Independent Media. As a modern public square, Facebook and other social media platforms are required to remain a "neutral conduit," in order to enjoy "liability immunity" under the Communications Decency Act. Facebook has not remained neutral and Congress has not acted to strip them of their liability immunity. Perhaps that is because Facebook has donated to 46 of the 55 members of the same committee that Zuckerberg is due to testify in front of in April 2018, making their demands for answers appear to be nothing more than a dog and pony show. Users, advertisers and investors seem to be taking matters into their own hands. 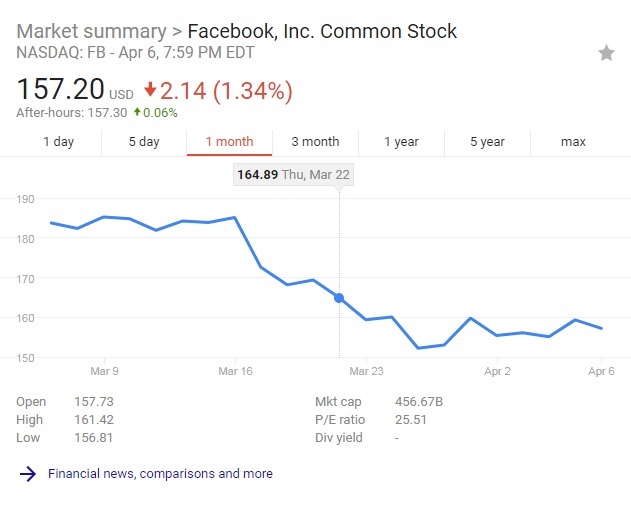 Facebook user engagement has dropped significantly since the latest privacy and data breach issues became public in mid-March, and a look at the stock drop over the last month, seeing the downward spiral which began just after it was revealed that millions upon millions of users had their data lifted from Facebook, shows that the public, and investors have had enough. Multiple users have also already initiated lawsuits against the social media giant for failing to protect user data. Some advertisers have paused their advertising campaigns with Facebook as well. Zuckerberg is refusing to step down as CEO from the company, and while claiming to take full responsibility, he is instead making excuse after excuse, whether claiming certain incidents are because of a "bug" or glitch, or asserting he made a "huge mistake" in not understanding the potential abuse by "bad actors." 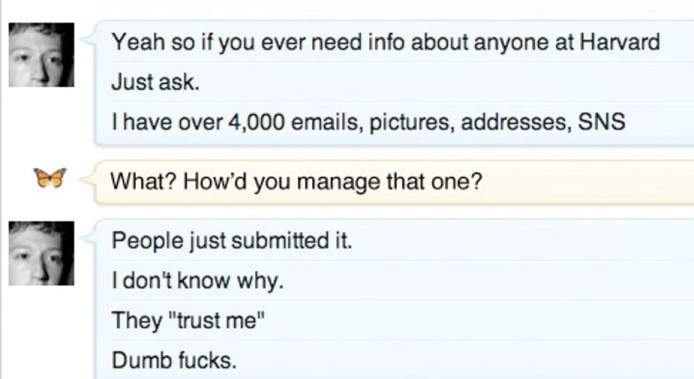 Zuckerberg is still the same person that called his users "dumb f*cks" for trusting him with their information, while offering that information to his friends, and the "monster" he created is completely out of control. 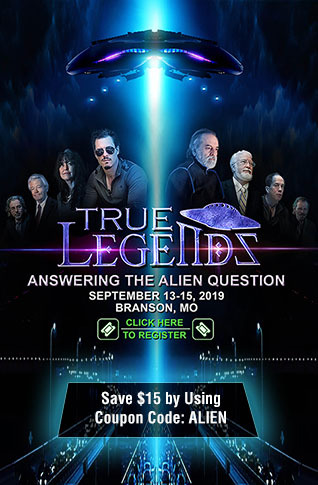 All News PipeLine has not promoted an article on our Facebook page since March 20, 2018, and we have no plans to begin using Facebook for promotional purposes again in the future. At some point, if Congress won't act, users must by refusing to use Facebook. NOTE TO READERS: With digital media revenue spiraling downward, especially hitting those in Independent Media, where attacks from every direction continue to hit, from the 'adpocalyspe' via YouTube, Google and other advertising services, to social media shadow-banning and blocking anything from going viral if it questions the official narrative, it has become apparent that traditional advertising simply isn't going to fully cover the costs and expenses for many smaller independent websites.